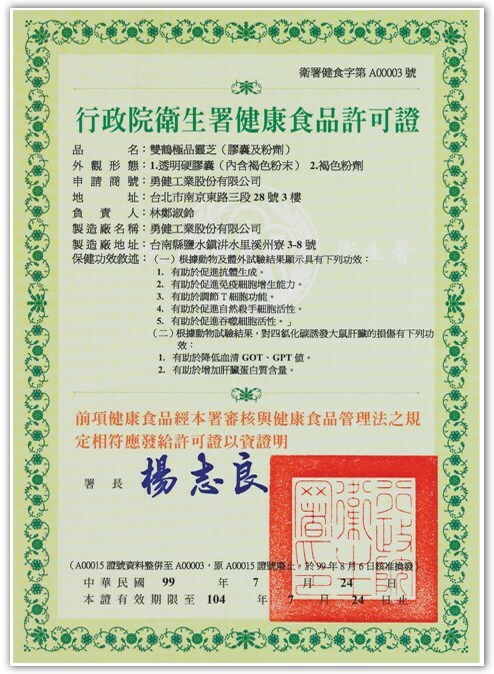 ShuangHor lingzhi has the highest treterpenoid (12%) in the world. 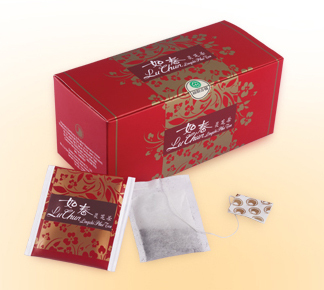 Jia Hor Lingzhi is purely formulated using the raw fruit body of top-grade Lingzhi, from which the effective constituents such as macro molecular polysaccharide peptides, triterpenoids, adenosine, and micro molecular proteins are extracted through an exclusive technique called “dual-phase extraction”. 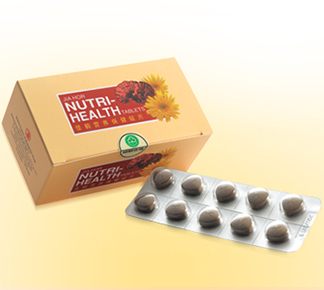 Lingzhi possesses incomparable and unique dual-way-regulation functions, which cannot be found in other health foods. 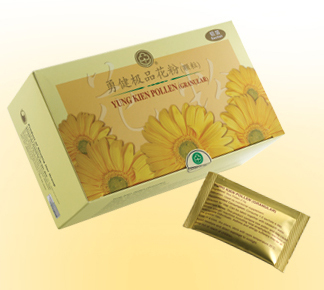 It is capable of promoting the metabolic activities, strengthening the immune system, revitalising body cells, preventing allergic reactions, protecting the liver, impeding the process of thrombosis, etc. 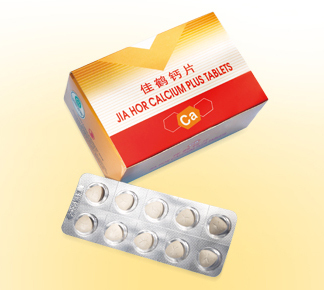 As a natural product of Lingzhi, Jia Hor Lingzhi does not contain any artificial additive and hence is sought after by people of modern time as the best health-care companion. Cancer cells are mutated or abnormal cells which grows at uncontrollably fast rate. One of the conventional ways to deal with cancer tumor is by removing it through operation. But if we just do that without doing anything to deal with root issue (remaining mutated cancer cell), those cancer cells will grow back eventually and surgery could not guarantee to remove 100% all the cancer cells. The cause of cancer cells are because of many factors like unhealthy diet, unhealthy lifestyle, unhealthy environment, genetic and etc. Back to the cell, a healthy cells are cells free of toxins and at the same time loaded with all the essential and balanced nutrition. When a cell is healthy, the immune system will be strong and well-modulated too. Someone with a strong immune system will enough natural killer (NK) cells to deal with those many cancer cells. 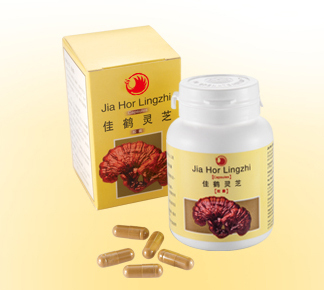 One of the best functional foods which has the ability to enhance and at the same modulate immune system is Jia Hor Lingzhi. It also known as Reishi in Japan. 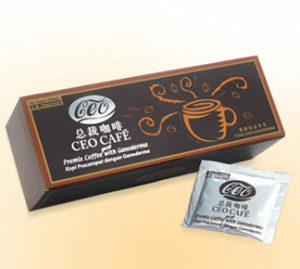 In fact, it was tested, proven and certified by FDA Taiwan to have this function.